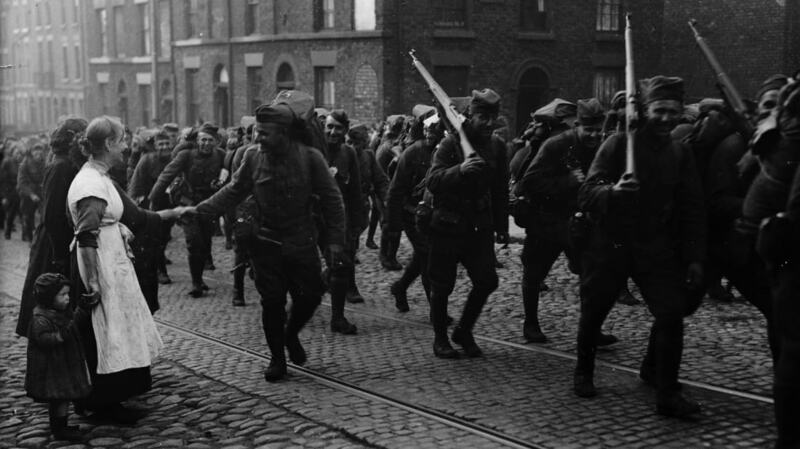 During the winter of 1917, Russian and German soldiers fighting in the dreary trenches of the Great War’s Eastern Front had a lot to fear: enemy bullets, trench foot, frostbite, countless diseases, shrapnel, bayonets, tanks, sniper fire. Oh, and wolves. According to another dispatch out of St. Petersburg, the wolves were such a nuisance on the battlefield that they were one of the few things that could bring soldiers from both sides together. 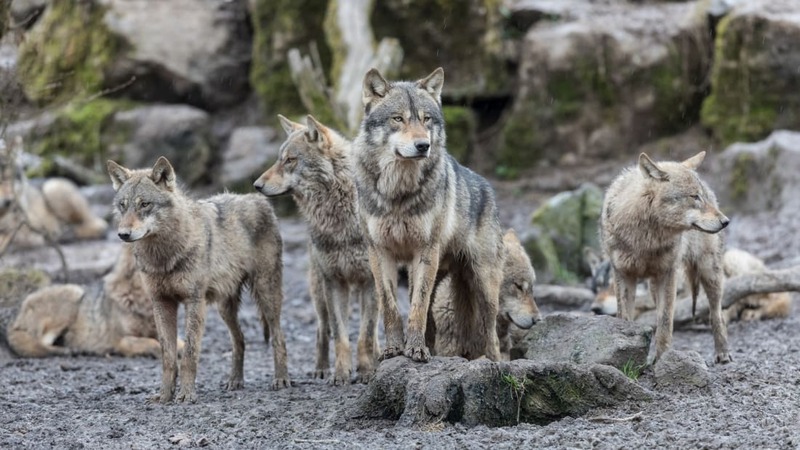 “Parties of Russian and German scouts met recently and were hotly engaged in a skirmish when a large pack of wolves dashed on the scene and attacked the wounded,” the report says, according to the Oklahoma City Times. “Hostilities were at once suspended and Germans and Russians instinctively attacked the pack, killing about 50 wolves.” It was an unspoken agreement among snipers that, if the Russians and Germans decided to engage in a collective wolf-hunt, all firing would cease. "Poison, rifle fire, hand grenades, and even machine guns were successively tried in attempts to eradicate the nuisance. But all to no avail. The wolves—nowhere to be found quite so large and powerful as in Russia—were desperate in their hunger and regardless of danger. Fresh packs would appear in place of those that were killed by the Russian and German troops. "As a last resort, the two adversaries, with the consent of their commanders, entered into negotiations for an armistice and joined forces to overcome the wolf plague. For a short time there was peace. And in no haphazard fashion was the task of vanquishing the mutual foe undertaken. The wolves were gradually rounded up, and eventually several hundred of them were killed. The others fled in all directions, making their escape from carnage the like of which they had never encountered." 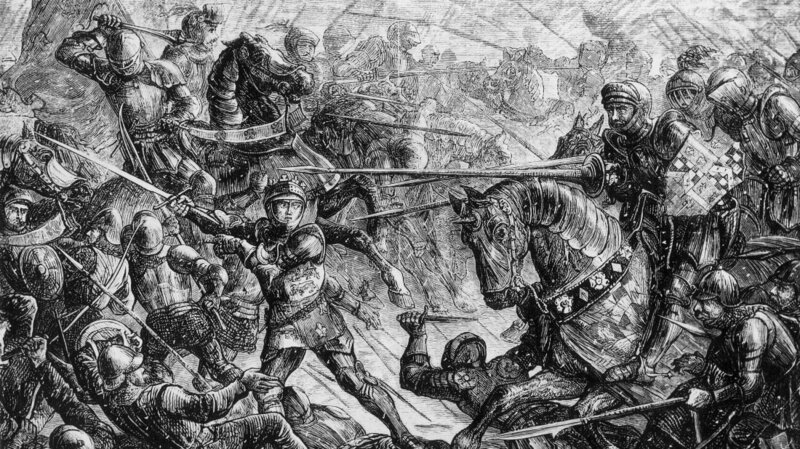 Afterward, the soldiers presumably returned to their posts and resumed pointing their rifles at a more violent and dangerous enemy—each other.